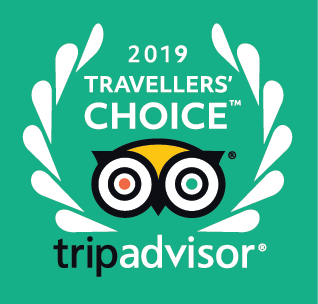 Come and enjoy the exquisite care we take of you, the culinary delights our chef conjures up, not to mention a variety of experiences in nature for every season. Come with your family, group or bunch of friends – lone wanderers will also enjoy their stay with us. 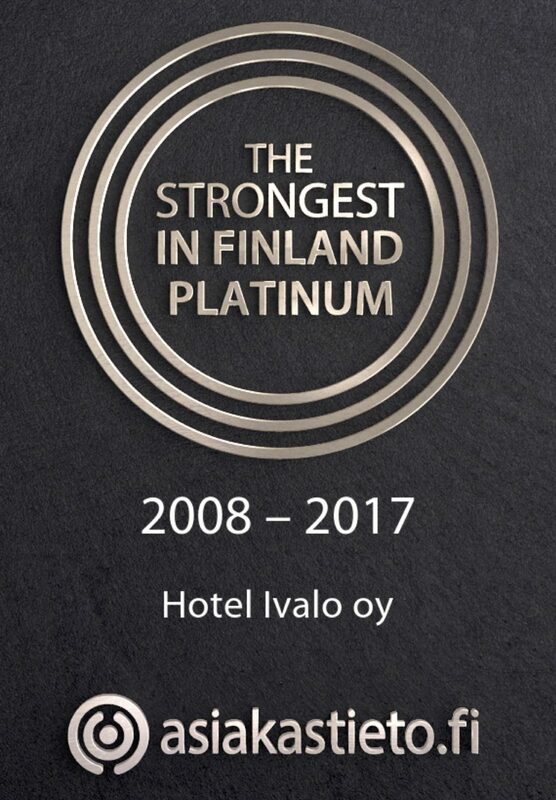 Hotel Ivalo is a family business! 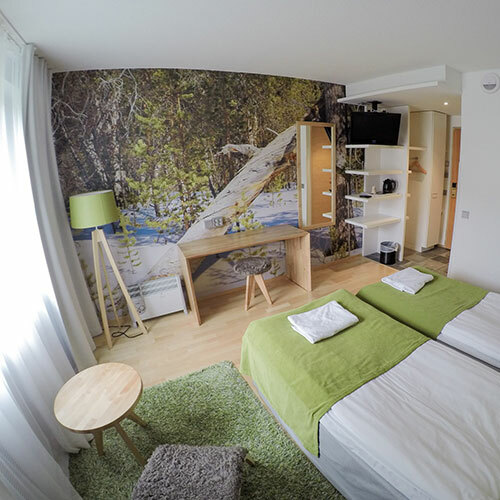 We have in total 95 non-smoking rooms, some family rooms and 3 mini suites. Every room has shower/wc and some also bath tub. In our mini suites, you can enjoy your own private sauna. Two rooms are specially prepared for the disabled. All rooms are equipped with TV, phone and hair dryer. 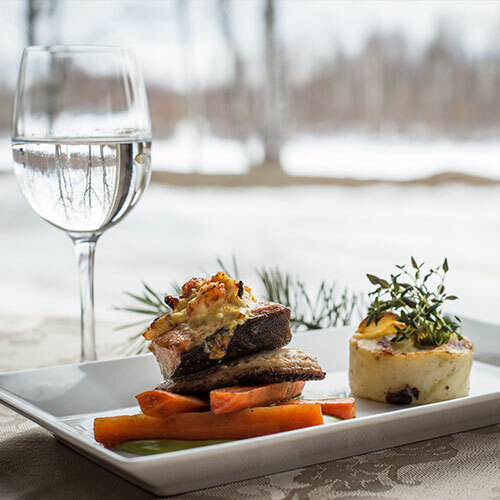 In addition to the delicious Lappish cuisine prepared by our master chef, our main restaurant offers a peaceful view on the River Ivalo. The restaurant has 250 seats and can be divided into three separate areas if needed. 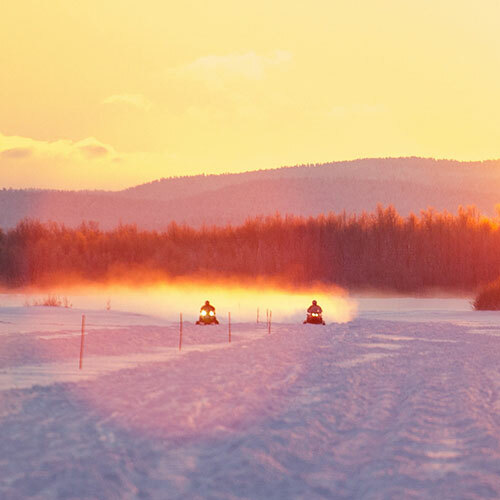 Our activity service Club Nord provide wintertime experiences such as hunting the Aurora Borealis (Northern Lights), enjoying the Lappish nature driving with snowmobiles, husky dog safaris, reindeer or horse sleigh rides. In the summertime, activities include trekking, fishing, canoeing and even gold panning. 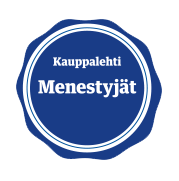 A visit to the reindeer farm may be the highlight of your stay or indeed a visit to the Sami Museum Siida and the Northern Lapland Nature Centre.